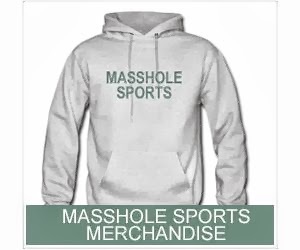 Masshole Sports: I'm Pretty Sure This Is Gronk Chugging A Busch Light. Dude's Pissa. 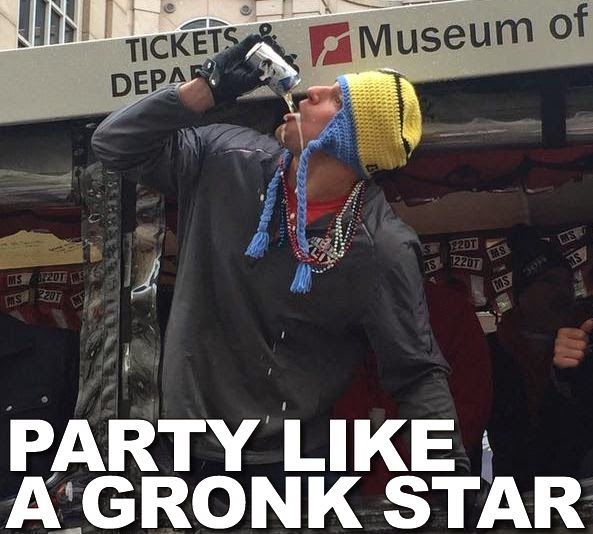 I'm Pretty Sure This Is Gronk Chugging A Busch Light. Dude's Pissa.